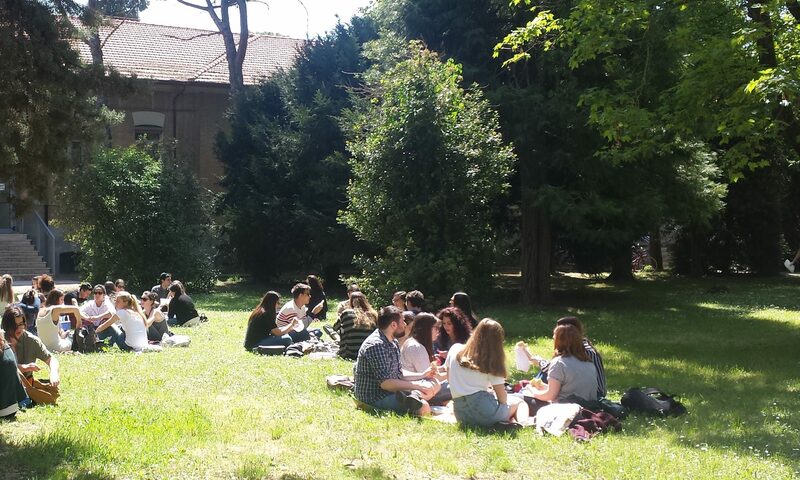 Students enrolled in the Master’s in Specialised Translation, University of Bologna (at Forlì), have the opportunity to carry out unpaid, one-month internships at the Italian department of the EU Directorate-General for Translation (DGT), located in Brussels and Luxembourg. This type of internship is addressed to final year students and is usually undertaken between July and December. Every year we are able to provide placements for 5/10 students and a few scholarships are usually available from the DIT department to partly cover expenses (the call usually opens in the months of May/June). Some placements will allow you to carry out your MA dissertation in collaboration with the EU DGT (e.g. for translation and terminology projects such as the development of IATE – the EU multilingual term base); others will let you experience real-life situations in which you will be asked to perform translation or localisation tasks, supervised by an in-house translator. The LabTerm staff can provide up-to-date information on how to apply and on the selection procedure (based on academic merit).